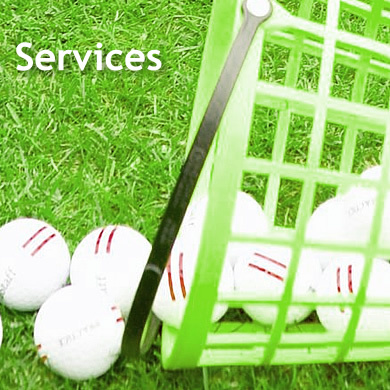 We offer an array of services to promote the golf industry. Our team creates professional marketing material—from custom loyalty programs, to dynamic email marketing campaigns, to printed pieces to complete web sites—to match your target objective and budget. Click a link below for more information about a particular service we offer.